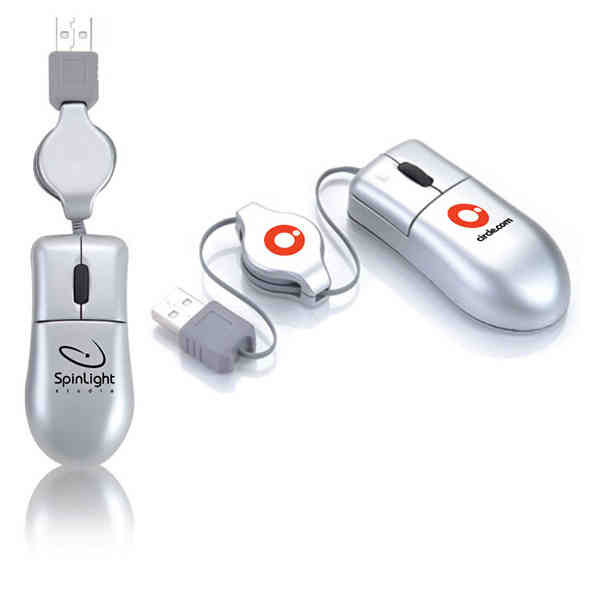 Features optical technology, scroll wheel and 30" retractable USB cord. Compatible with any notebook or desktop. PC or Mac compatible. Size: 3 " x 1 1/2 " x 3/4 "
Ship Weight:14 lbs, 14 lbs per carton of 60 pieces.